Local independent retailers, Pixie, Shoetique and Chateau de sable, have been announced as finalists for the national Drapers Independents Awards 2014. 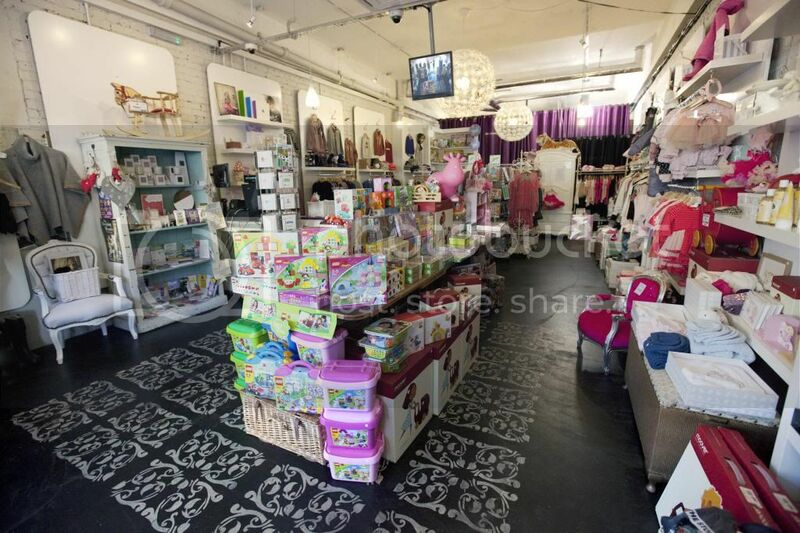 Pixie, a childrenswear, toys and gifts boutique based in the heart of Hale of Hale village in Cheshire, was nominated in the niche retailer category along with Chateau de Sable, a stylish French designer childrenswear boutique based in Chester. Shoetique, a footwear retailer also based in Hale, was nominated for the multichannel operator category and is a finalist along with seven other stores in the UK. All three stores had to complete a rigorous application process followed by a store visit from the Drapers editorial staff. The criteria for the judges was mix of good financial performance, a well-devised business plan and lively execution, in addition to an excellent looking store which stands out from its competitors. Chateau de sable first began trading in Handbridge in late 2009 and in late 2011 expanded to a bigger premise in Chester City Centre on Watergate Street, the UK’s only Chateau de sable shop. The store markets its own French brand of baby and children’s wear from newborn to 12 years.